Cincinnati’s educational opportunities for Jewish families are great. We have multiple options for Jewish early childhood education and elementary school. Both private and public schools offer world-class high school education, and we are currently planning for a Jewish High School. 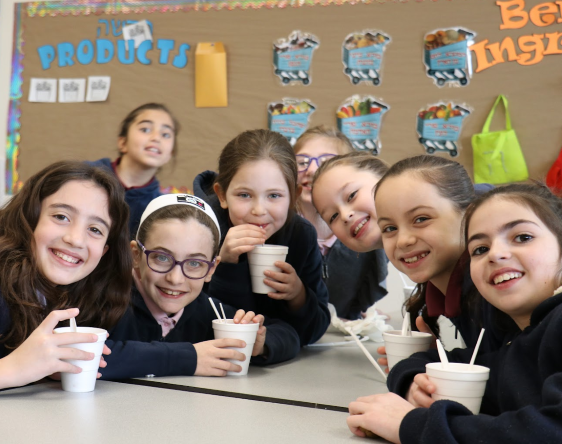 In addition, Ohio EdChoice grants provide Jewish families within our eruv with significant financial support for private school, providing greater access to Jewish education. Interested in learning more about Cincinnati? Through the generosity of our Move2Cincy supporters, we are able to offer families up to $600 toward flight expenses when they come visit. At Rockwern, we provide an enriching environment for learning about Jewish traditions, holidays, lifecycle, language, text and literature. We have a diverse student body and a powerful sense of k’lal Yisrael, Jewish community and peoplehood. Our strong Judaics orientation goes alongside our academic excellence in general studies, which is also a fundamental part of what makes Rockwern a fantastic educational institution and community. Our small class sizes allow our teachers to know their students at a deep personal level, tailoring the learning experience to meet individual needs and interests. We build character, curiosity, critical thinking skills and a lifelong love of Judaism and learning. 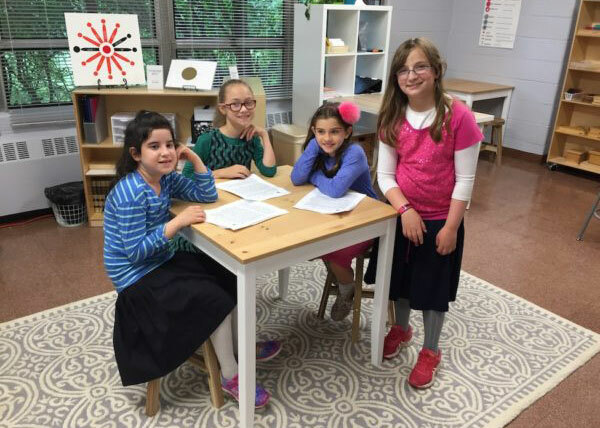 Ohr Torah Cincinnati offers a rigorous Judaic and general studies education in a nurturing, individualized, whole-child oriented environment. 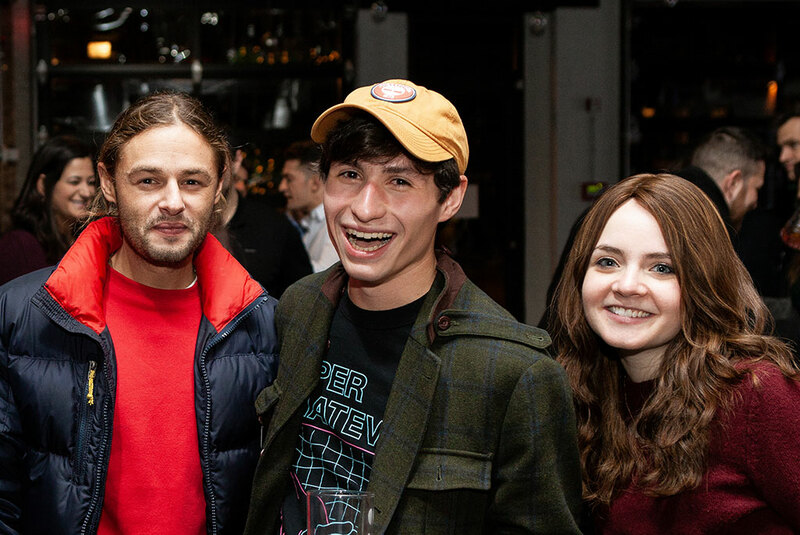 Students are provided with learning experiences that are immersive and empower them to develop a deep joy for and commitment to Yiddishkeit, an aptitude for collaborative leadership and innovative problem-solving, high levels of self-motivation in learning and self-knowledge as a key to actualizing their potential. We are uniquely committed to implementing educational best practice to offer students the foundational experiences, skills and mindsets they need to achieve in top yeshivos/seminaries, universities, future learning and professions and in life! Founded by Rabbi Eliezer Silver zt”l in 1946, CHDS is proud to have raised generations of Jewish children in Cincinnati. Today, we build on our deep roots by providing inspiring Judaic Studies and a challenging General Studies program, as well as enrichment opportunities in gym, art, and seasonal programming. Our teachers use a wide range of modalities to bring learning to life. Traditional texts, modern technology, and enriching, hands-on experiences are all part of a student’s day at CHDS. We provide high-quality, standards-based, data-driven instruction designed to maximize the learning potential of each student. This Orthodox girls high school offers a rigorous academic and spiritual experience where girls thrive in a collaborative, interactive and intellectually challenging environment. The Jewish community in Cincinnati is currently planning an additional high school with a goal of opening by 2022. Jewish education in Cincinnati is highly affordable. Each of the schools offer reasonable tuition rates, as well as financial need-based and merit-based scholarships. 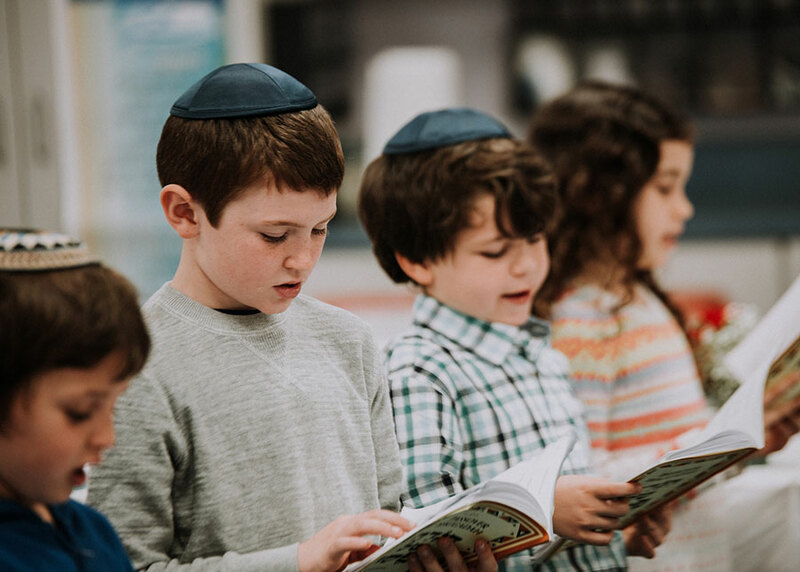 In addition, Jewish families within certain geographic areas – including the Orthodox communities of Amberley Village and Golf Manor – of the city can receive funds from Ohio’s school choice program to attend private Jewish schools. Ohio’s EdChoice Voucher program provides $4,650 per child per year toward private education. Visit the Ohio EdChoice website for more details, or contact us with any questions you may have about the application process. Learn more about the schools and EdChoice Voucher program.